Tri-Cities Prep students enjoy the opportunity to grow not only in their academic classes, but through involvement in a variety of campus activities and programs. 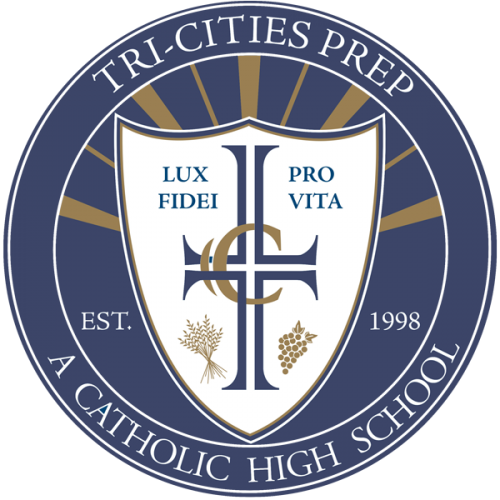 With the Graduate at Graduation as our goal in developing women and men for others; student life at Tri-Cities Prep includes opportunities to participate in Liturgical life, athletic teams and clubs focusing on improving the individual and society. The majority of Prep students embrace this aspect of their learning experience, and in doing so build countless memories of their high school years.